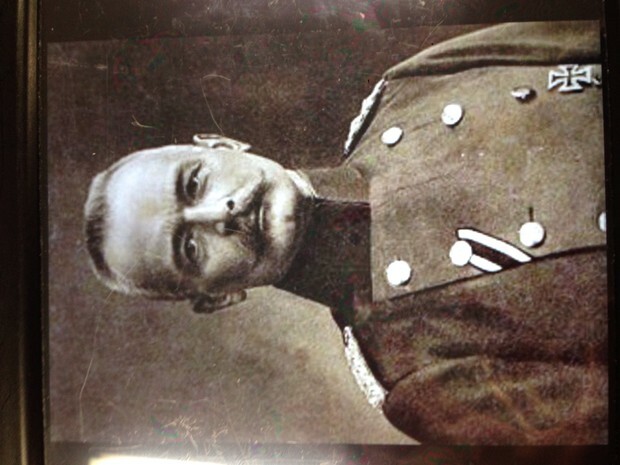 The war started because of a plan by the German chief of general staff. Von Falkenhayn wanted to " bleed French white" by launching a massive German attack on a narrow stretch of land that had historic sentiment for the French Verdun. During the war there were 700,000 casualties. At the start of the war the French only had 30,000 troops to oppose the Germans. By February 25th the Germans had captured 10,000 French prisoners. The casualties of the war, and the impact from the war on The French Army was one major impact on why The British started The Battle of The Somme.